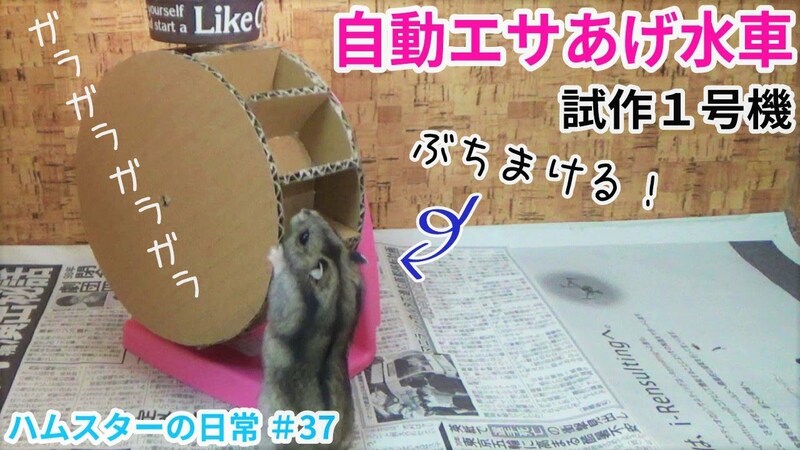 This is a hamster video. We will post a lot of cute and interesting appearance so please register your channel if you like. 우리는 귀여운 동영상, 재미있는 동영상을 게시 할 수 있습니다. 동영상을 마음에 들면 채널을 등록 부탁드립니다.